The embodiment of everyday luxury, where sophisticated style meets effortless comfort. 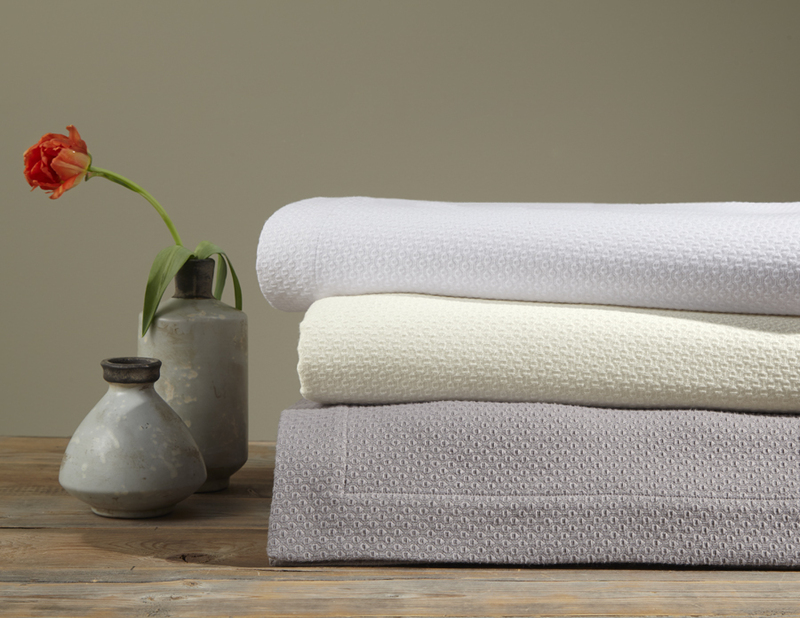 Woven from zero-twist Egyptian cotton, Our Lisboa blanket is soft and inviting. Machine wash cold. Wash dark colors separately. Do not use bleach. Tumble dry low heat. Iron as needed.